Rankin is a leader in the application of latest technology when providing design solutions for pavement design. 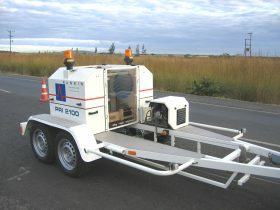 Through its Falling Weight Deflectometer (FWD)/ Heavy Weight Deflectometer (HWD) equipment and associated software as well as other field investigation and lab testing works, Rankin is able to efficiently engineer programs of pavement reconstruction, including rehabilitation of existing roads, airport pavement design and highway management data collection and interpretation. Related to road design works is the associated hydrological modeling of river systems and catchments. 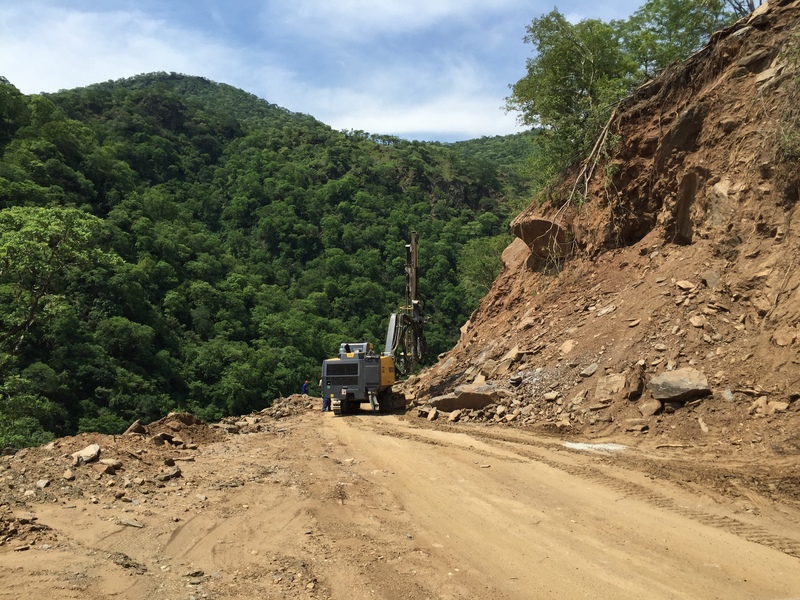 Hydraulic modeling of all significant structures including bridges is carried out using HEC-RAS and 2-dimensional models as needed. 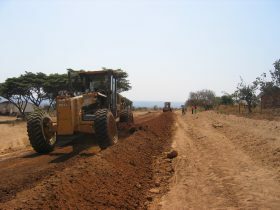 A particular challenge of such works in Zambia is the relatively few gauging stations, and limited reliability of rating curves. Rankin’s extensive experience in the use of ungauged models to predict stream flow has proven itself over time, using HEC-HMS for larger catchments as well. 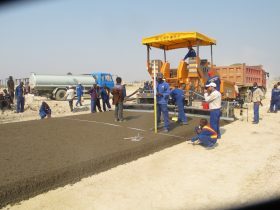 Using Civil Designer™ software our Engineers can quickly produce Digital Terrain Models and relevant CAD drawings from field survey data. Civil Designer also provides an accurate and fast calculation of cut/fill volumes reducing the design time of a Roads project. 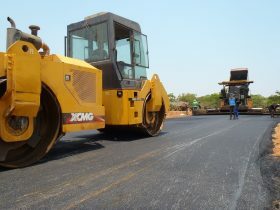 Rankin has designed rehabilitation of more than 1,300km of asphalt highways and supervised more than 1000km of reconstruction and rehabilitation works. 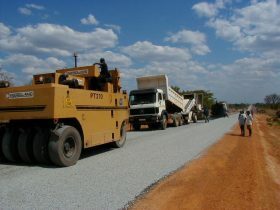 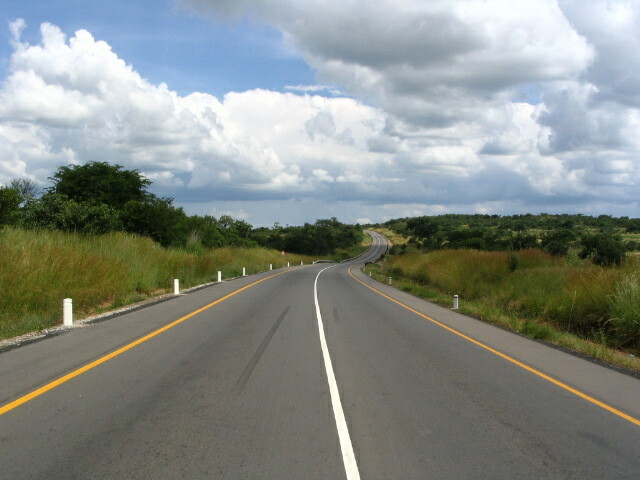 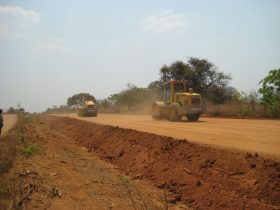 In addition, the firm has rehabilitated feeder roads, undertaken access improvements and has been responsible for prominent works such as the dualization of the Kitwe-Chingola road, as well as one of the most complex road projects in Zambian – the Mongu-Kalabo road. 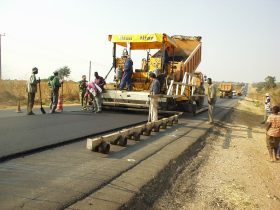 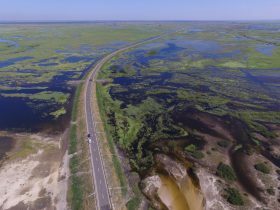 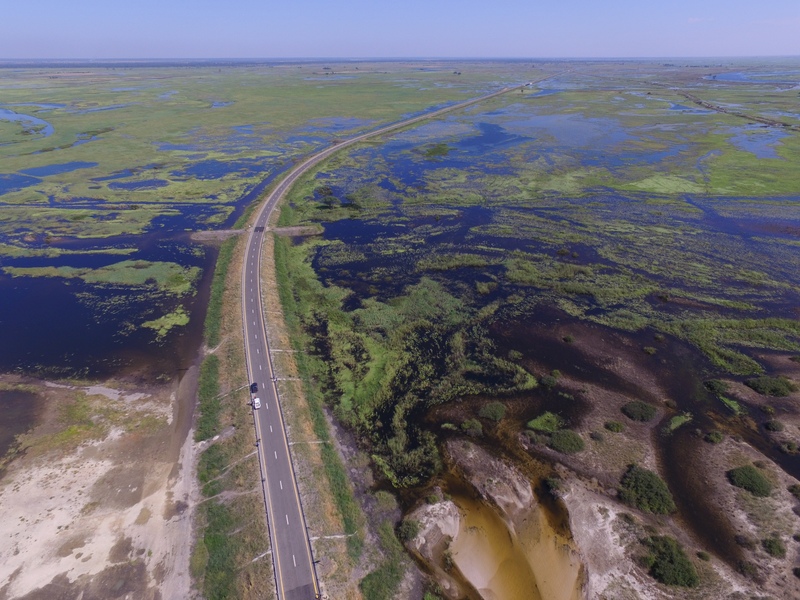 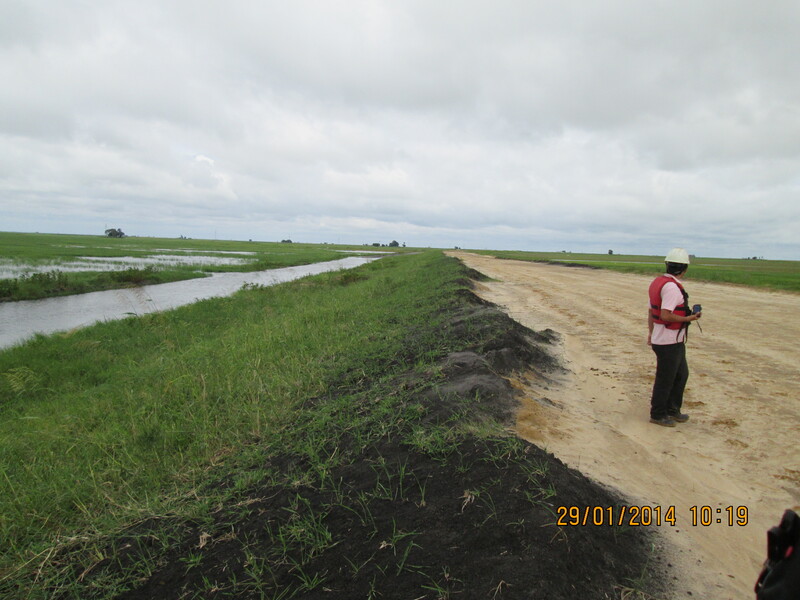 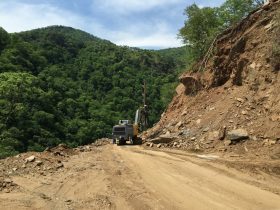 Other challenging projects carried out include the design of the new access road to the Kafue Gorge Lower Hydro project, which saw 45km of new pavement through escarpment terrain. In feeder and community road sector development, Rankin’s philosophy of integration and community consultation allows it to transfer the skills of the project to the local community ensuring effective long-term care and maintenance of the road system.